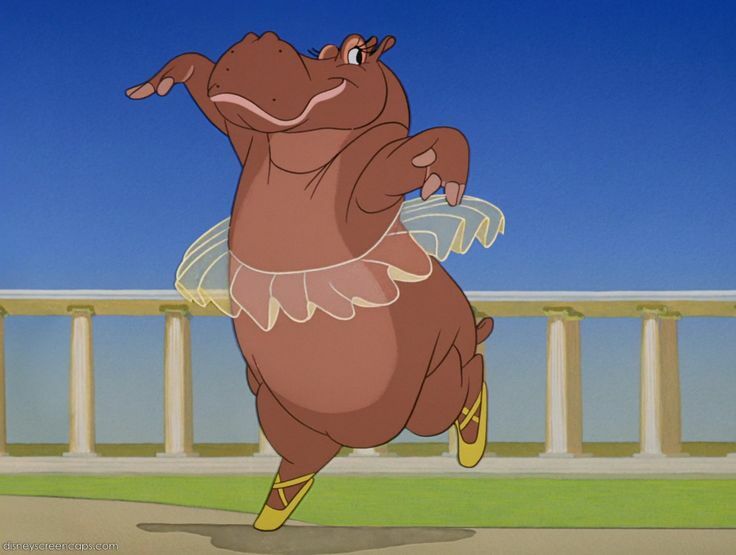 In my early classes I was as graceful as a hippo: I didn’t feel graceful and I’m sure I didn’t look it. One of the first things my first yoga teacher explained to me in my very first class was what vinyasa meant — placing in a special way, deliberately, thoughtfully, with intent. And as with every aspect of yoga my understanding of what this might mean, how I might apply it, and why it matters is developing. Coincidentally I was looking last night at some video clips of my home practice from maybe a year ago. Oh, oh, oh! It wasn’t pretty. Or rather it wasn’t obviously pretty. But if I put my ego and my inner critic aside, there was a certain beauty in it, as I think there is in any body moving with strength and purpose. I found I was filled with tenderness watching similar clips of Hubby practicing and he’ll be the first to admit that his long limbs and stiff back present some challenge to his ideas of gracefulness. So here was a lesson in loving myself and considering my practice in the same terms as I do his: why shouldn’t I have an appreciation of, and pride in, how I manage the challenges my own body offers? Clumsy though it often is, I am simply moving my body the best way I can. I continue to learn what ‘the best way’ means. I took a class with a different teacher this last weekend, and it was interesting to observe a female body for a change. A different sort of grace and strength, an overall composition that I can identify with more closely perhaps. Or was is just the novelty of a different teacher? Whatever, it certainly drew my attention, and I’ve been wondering recently about the visual grace of yoga, how that relates to one’s mental landscape (reflecting it or redefining it? ), and why this deliberate movement is important. Yes it looks nice. And yes healthy alignment is important. And beyond that? It sure feels different to me when I place more attention on grace and ease and less on effort. Back in the gloomy early part of this year when I was doing more physio than asana, I tried to offer some graceful intentionality to my exercises to imbue them with some different quality than mere rehabilitation. The linking of breath and movement isn’t merely helpful for gaining extra length and flexibility in a pose, it unites an asana with our oxygenating life-force, it turns a stretch into a celebration of mobility and balance, and it draws our fluctuating thoughts into a smoother rhythm. If it is through this intentionality we might aim to calm our citta vritti-s, I wonder also if through conscious gracefulness of movement we can offer our practice up to something beyond ourselves? 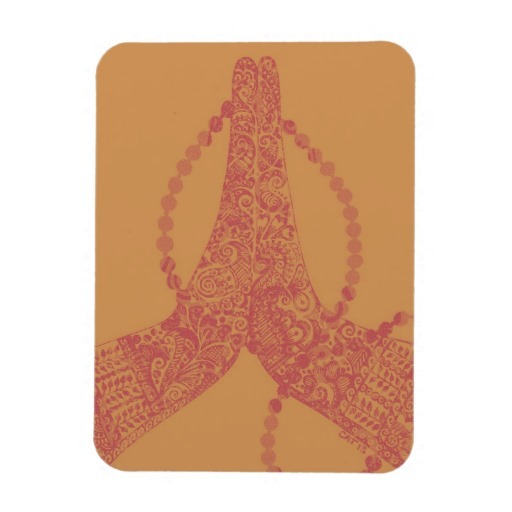 Once again I find myself reflecting on my first teacher’s classes: at the end of practice our hands in anjali mudra being invited to ‘offer up our beautiful practice’. To what, I still don’t know, but I feel that there’s a power in this intention that goes far beyond my early dreams of a visually appealing (and silent-footed) practice. And somehow the consciousness and attentiveness I cultivate in my yoga practice allows me a more deliberate choreography in the chaos of real life. This week the boundaries between personal and professional have been blurred by a colleague in sore need of some personal support, and I’ve found myself very aware of trying to navigate a potential minefield with tact and grace, conscious of the need to treat lightly around fragile feelings, and to provide strong but sensitive support. This also is my yoga. And I am grateful for the time on my mat that has weirdly, unexpectedly prepared me for this kind of challenge. And for the space it gives me to renew myself. The clumsy hippo of two years ago could not have known this gift. Beautifully written as usual 🙂 I’ve also had quite a journey with vinyasa, initially it was the only style I was interested in, however now I generally find ashtanga and iyengar, with more focus on alignment, to facilitate a deeper practice for me and give me that sense of connection to myself and with my spirituality. Having said that, the grace and flow of vinyasa can definitely bring with it an incredible sense of freedom and a special kind of self acceptance for me. Really interested to hear of your shift in styles. I haven’t explored in those directions yet..